WestLandStorage offers you to become a share owner of real estate around the world. Buy square feet of real estate and get a daily profit from their lease 1% per day life time workdays and 0.5% per day weekend (if WestLandStorage not crash or close before :) ) but impossible that will be open like that. Now it still nice page and some of coin will good profit, if you invest that good time too. Plan of invest WestLandStorage not much for that they have many coins for invest like btc, eth, bch, doge, ltc and etc. 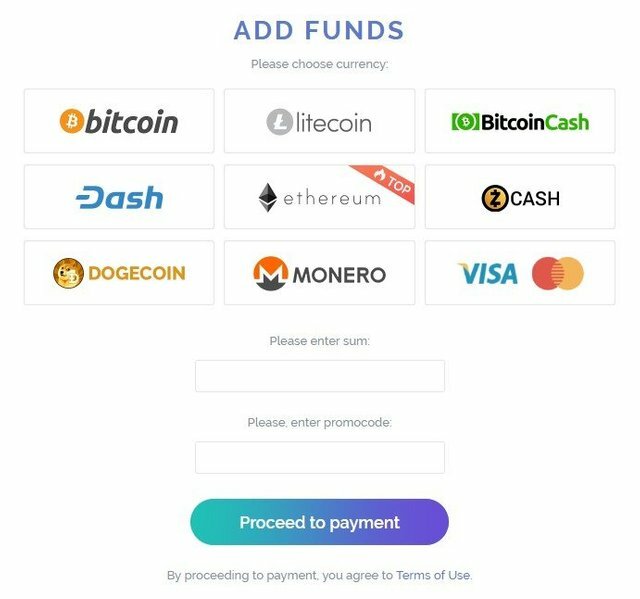 If you are like invest btc do with your btc or eth do with you eth. 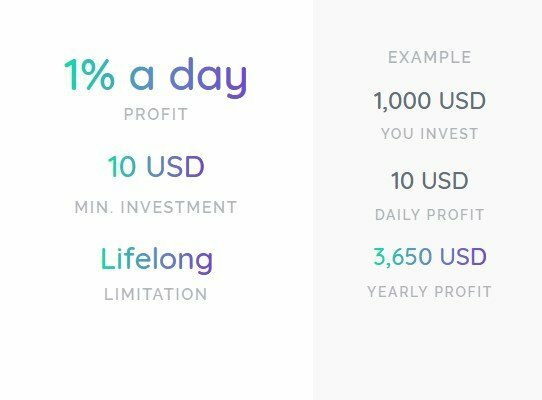 When you invest btc, profit will be btc back. For interesting of WestLandStorage is bounty and you will get with bounty 0.1% per day life time too. 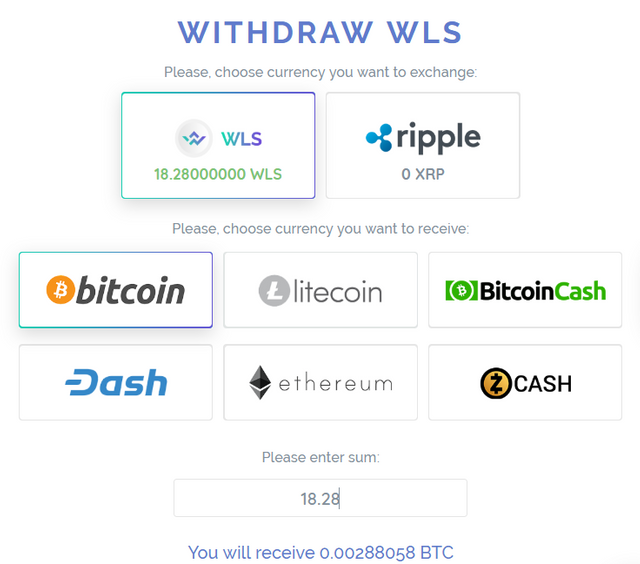 WLS is coin of WestLandStorage for bounty. 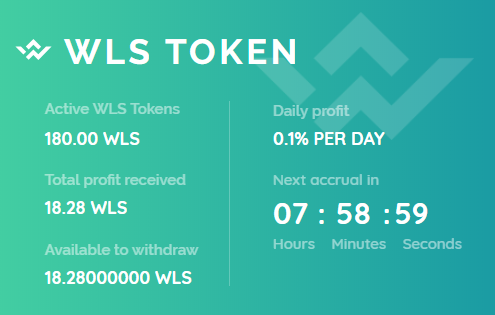 Guarantee WLS = 1 USD that sound nice!!!. if you do with you bounty btw facebook, twitter, blog, mobile and invite someone and etc, you will get that for reward. 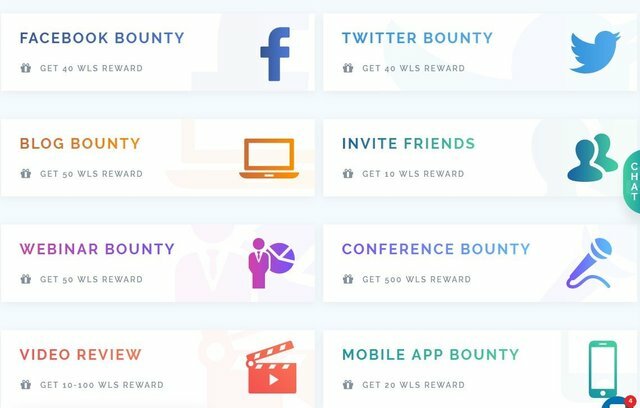 When you register you will get 10 WLS for first time then you can do get WLS with bounty too. 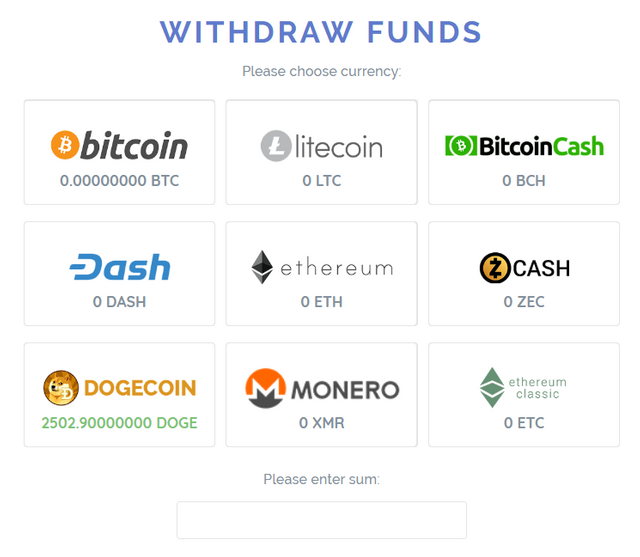 Both of withdraw bounty and invest no fee for withdraw that nice huh ! !